Richmond police are looking for a missing 12-year-old girl who was last seen Wednesday evening at a Richmond public library. The girl, Jessica Padilla, was being picked up at the library by her mother at about 5:45 p.m. when the two got into an argument and she ran back into the building, according to police. Jessica has not been seen since. 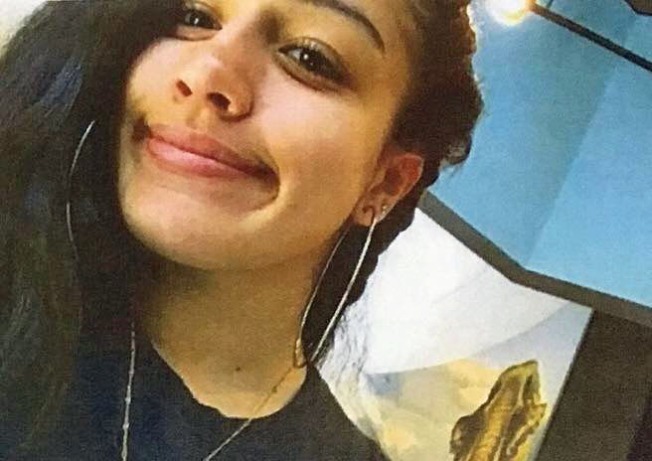 She is described as 5 feet, 5 inches tall and 140 pounds with long black hair and brown eyes. She was last seen wearing a green shirt, blue jeans and black shoes. Anyone with information is asked to call Detective Oliver at (510) 621-1725 or dial 911.